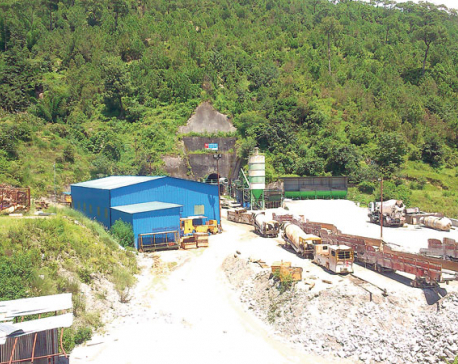 CHAUTARA, Oct 15: Works on 7.3 kilometers in length have been left to be carried out to complete the construction of a tunnel under the much-awaited Melamchi Water Supply Project. 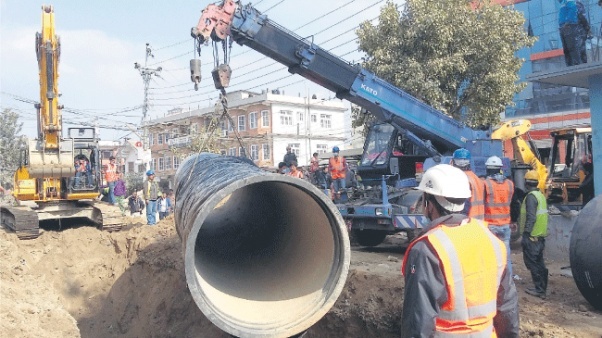 According to Melamchi Water Supply Development Committee's information officer senior engineer Rajendra Prasad Panta, construction works have been expedited and project is likely to get completed by the next 35 days if the remaining works are carried out at the current pace. Some 29 per cent RCC work inside the tunnel is left to be carried out. Construction works have reached near the three access routes at Sindhu, Gyalthum and Ambathan. The project construction was delayed due to internal issues of the contractor. An agreement has been reached to complete RCC works on at least 250 meters per day. 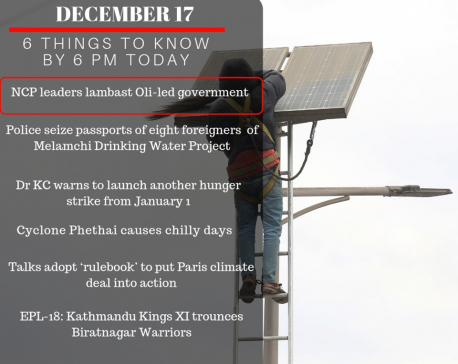 The works will get halted during the Dashain and Tihar holidays. The government had in 2013 signed a contract for the project with the Italian construction company Cooperativa Muratorie Cementisti - Cmc di Ravenna. But the contract was extended time and again as the project could not be completed on time. The latest deadline was extended for three months with the condition of bringing the water from Melamchi stream to Sundarijal before this Dashain.